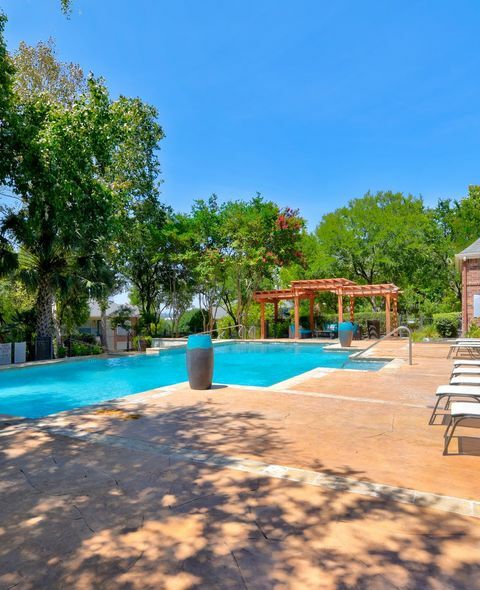 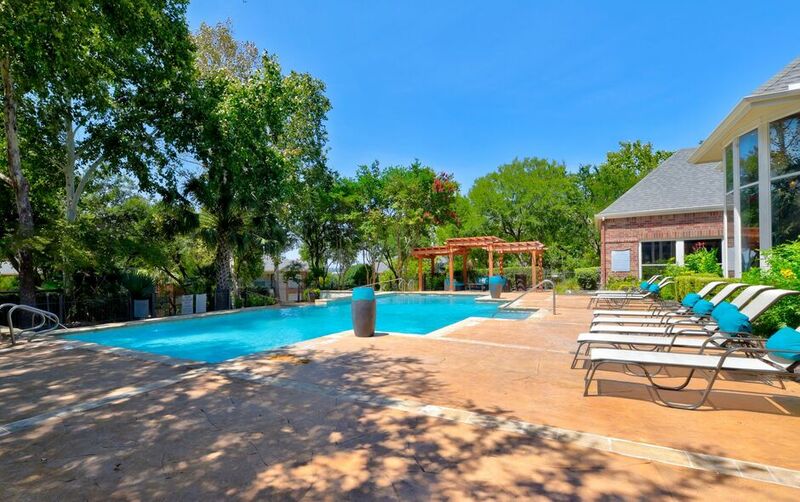 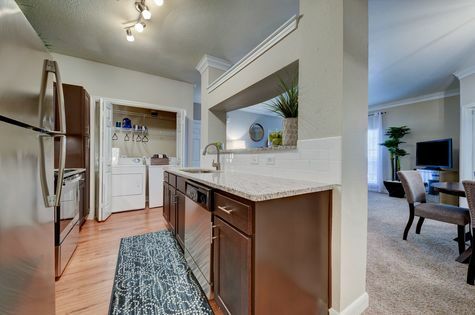 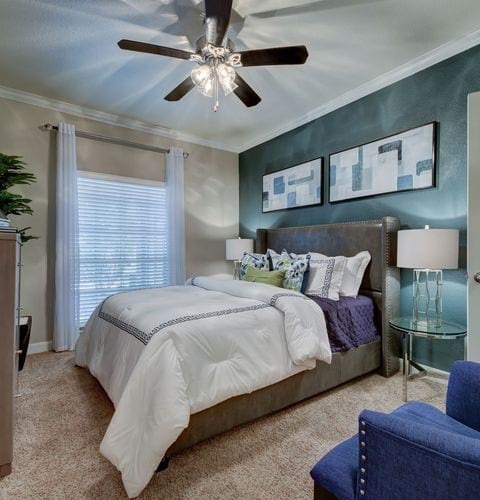 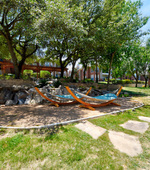 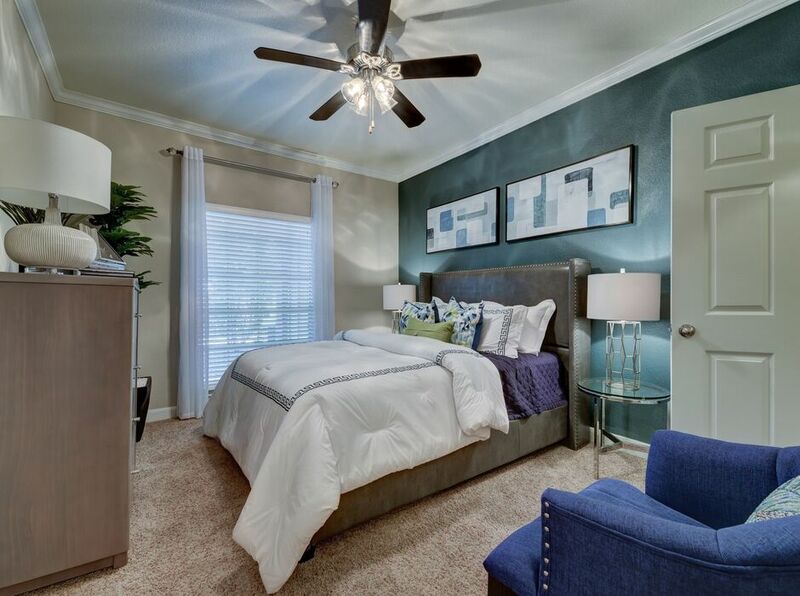 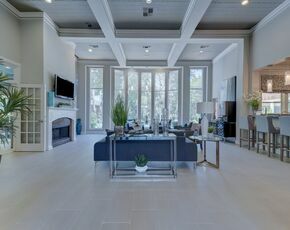 Relax and enjoy the finer things at Whispering Creek Villas in San Antonio, TX. 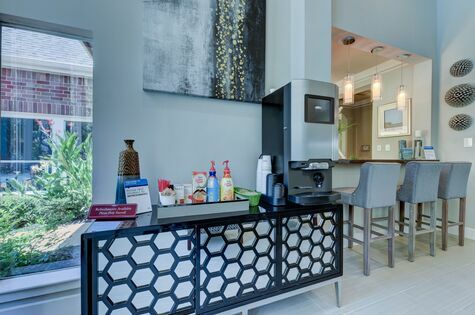 The community offers luxury amenities designed to reduce stress and improve your quality of life. 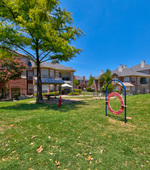 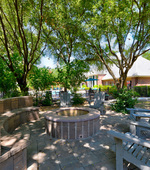 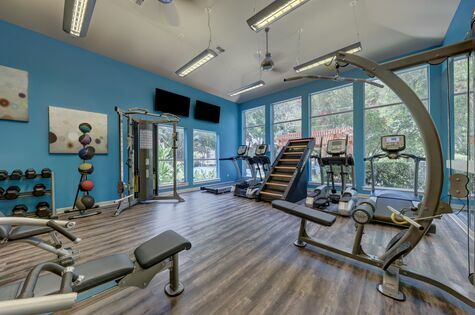 View our amenities.